Who likes going to the dentist? Show of hands — anyone? 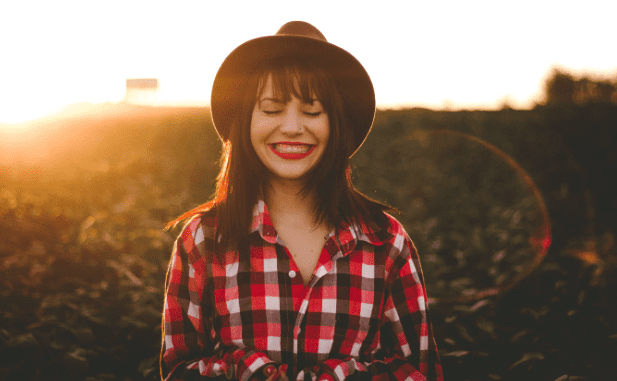 Dr. Malcolm Murray and the team at MJM Family & Cosmetic Dentistry understand that dental tools, drills, and injections can invoke dread in the toughest of folks, but fortunately, technology is taking the edge off visiting the dentist. A trip to the dentist today is more friendly, transparent, informative, and painless. Here’s what we have to look forward to in the future of dentistry. 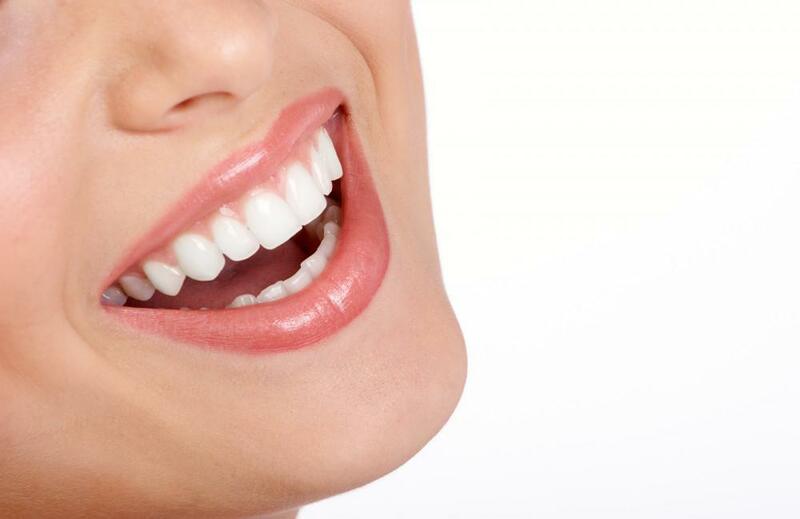 Digital dentistry means any dental device or technology that includes digital or computer-controlled components, instead of being solely electrical or mechanical. 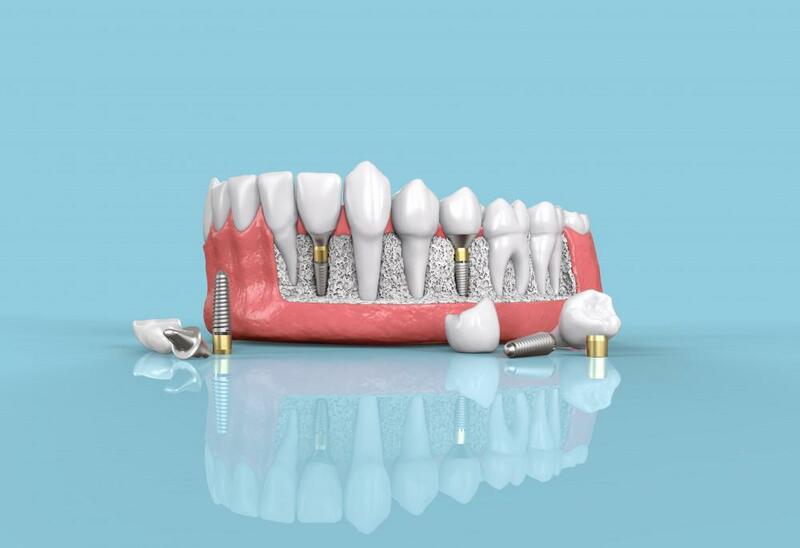 Computer-aided manufacturing (CAM) and computer-aided design (CAD) are typical examples, but also consider lasers, computer-aided implant dentistry, digital radiography, and shade matching, tailoring treatments to your genome. The administrative and diagnostic aspects of dentistry also get a leg up with technological innovation. New diagnostic tools, data analysis, and electronic record-keeping in the cloud all make up digital dentistry. This allows practices to offer wider access to dental care, particularly for those who live in remote areas or may face difficulties with traveling. 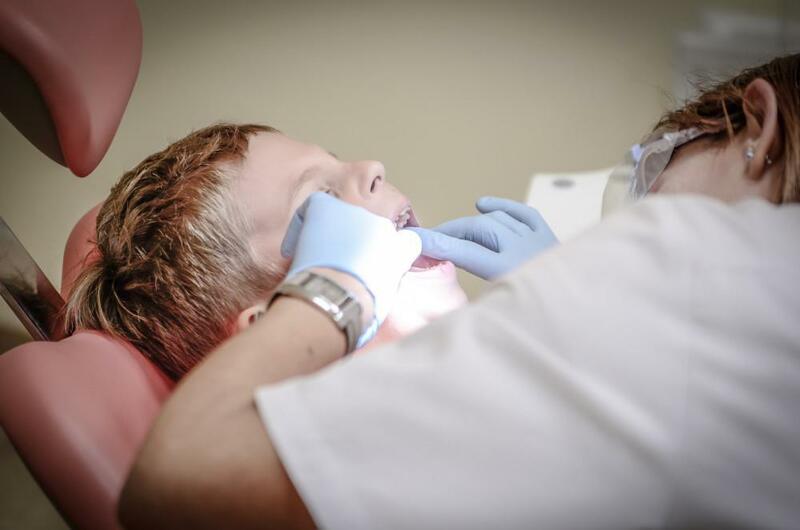 Digitized medical history allows dental professionals to accurately narrow down your susceptibility to specific kinds of oral disease, though you may be far away. Innovations in technology also lead to faster treatment and alternative materials to successfully address oral disease and dental problems. Imagine getting checked in instantly and getting a painless root canal on the same day — the technology is on the way. Currently, many dentists use soft tissue lasers for inpatient gum surgeries, but soon, these procedures can be done more quickly and accurately with a computer. The dental drills could get replaced with lasers that can penetrate hard tissue with precision and high speed, using mirrors controlled digitally to extract tooth decay. Biomaterials are now lab-grown to easily fill cavities or even let cavities heal themselves, preventing the need for an expensive root canal. New diagnostic technology can detect oral cancer in its early stages with specialized lights that analyze tissue changes that the dentist can’t observe with the eye alone. 3D printing allows you to walk into your local library and print a 3D version of your dream home if they have a 3D printer. Scientists can 3D-print livers. Thankfully, dentistry hasn’t been left behind when it comes to bioprinting. CAM/CAD technology can mill teeth from 3D scans for bridges, caps, or crowns and bioprinting makes it available in a finger snap. 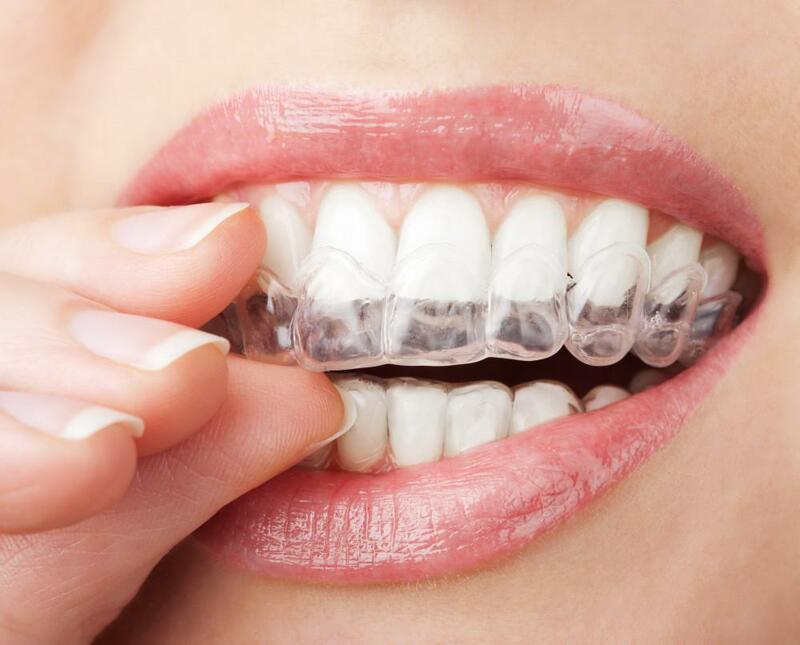 The technology may also add chemicals that prevent tooth decay to 3D-printed crowns for teeth. 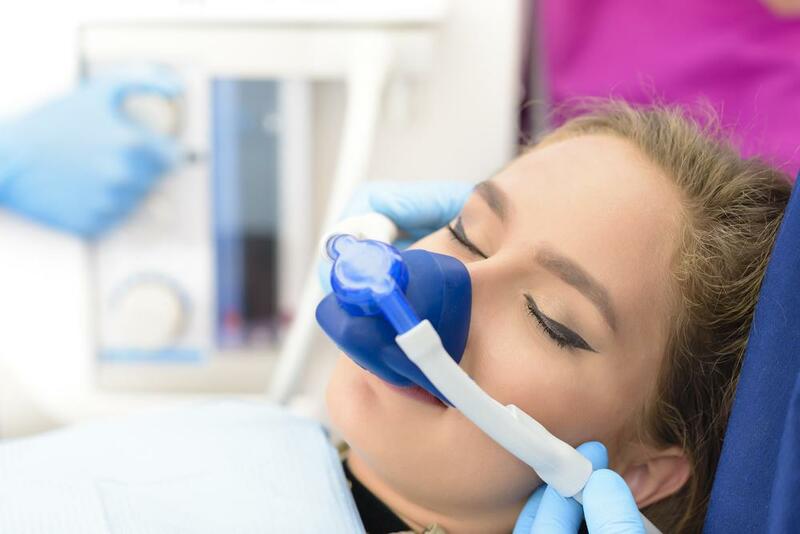 Best oral health care practices start with prevention and that’s also where researchers try to position technological innovations in dentistry. Imagine toothbrushes equipped with cameras that help you see those hard to reach places, time your brushing, and warn you when you need to reduce brushing pressure. This tech could also integrate entertainment to keep you motivated while brushing, so you can order your virtual assistant to bring up your epic tooth brushing playlist. Manufacturers may also integrate basic diagnostic tools into toothbrushes and sensors that monitor bad breath, blood alcohol levels, tooth decay, and heart rate, catching diseases before they reach chronic and concerning levels. 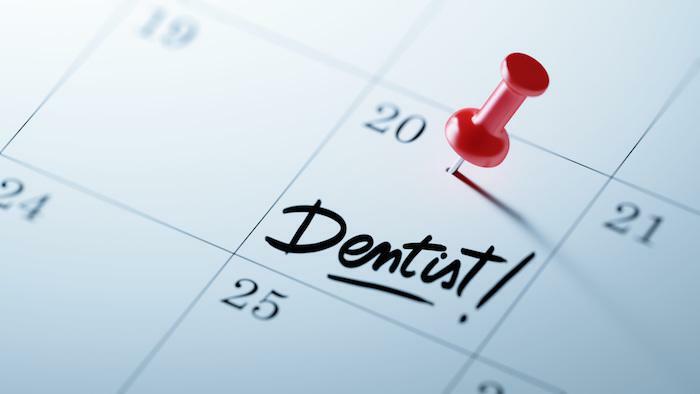 Too busy to leave home or typically forget about your dentist appointments? Technology may soon allow you to conduct initial scans in your home or a community health clinic using your smartphone, enabling you also to book and monitor your appointments or ask questions with a simple touch. This transparency and convenience democratizes dental care and opens up access to quality care for all. Digital dentistry allows practices to streamline their services and make them more transparent and available to their patients. Imagine cavities that self-heal and bioprinted crowns that last a lifetime. Technology is revolutionizing dentistry, and, yes, that’s a good thing. We at MJM Family & Cosmetic Dentistry are proud to be at the forefront of advancing technology to provide our patients with state-of-the-art dental care. To learn more about how our team can help you and your family, call or use our online booking tool today.